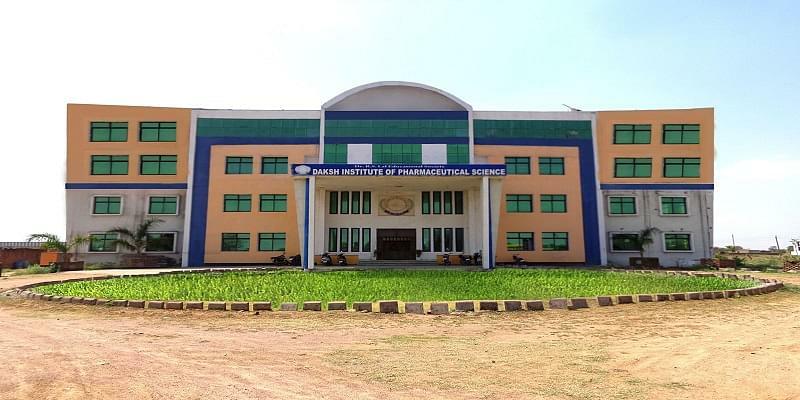 Daksh Institute of Pharmaceutical Science, Chhatarpur was established aim to meet the demands of the students who seek education in field of Pharmacy. The college aspires at offering high standard education by offering all the facilities essential for the students to complete their studies in a methodical way. The founders also believe that no professional, education, or otherwise will be valuable by the name of the conveying instruction in various branches of wisdom is not paid attention for shaping of character in a proper way. 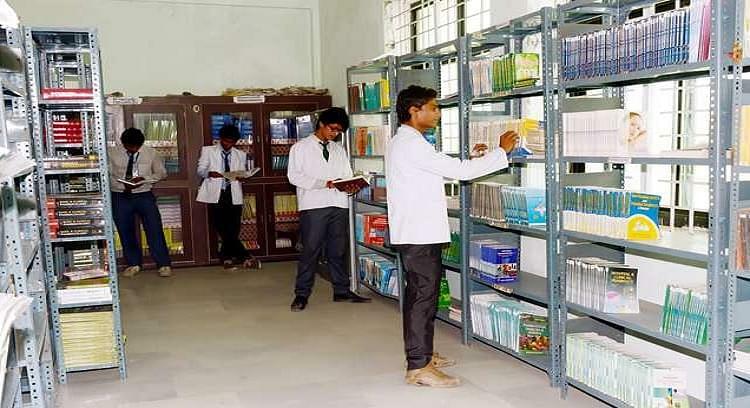 Faculty and staff members of this college is also very helping and providing all the favorable facilities to their student that can help in their study. Why to Join Daksh Institute of Pharmaceutical Science, Chhatarpur ? External engagements and top Placements- Students have the opportunities to engage and learn from all the excellent leaders in different field. The alumni connection has developed many top and reputed persons who have adorned high positions on country. Some of the top recruiting companies always in search for to get some talented from this college and they conduct their campus placement to get brilliant students. 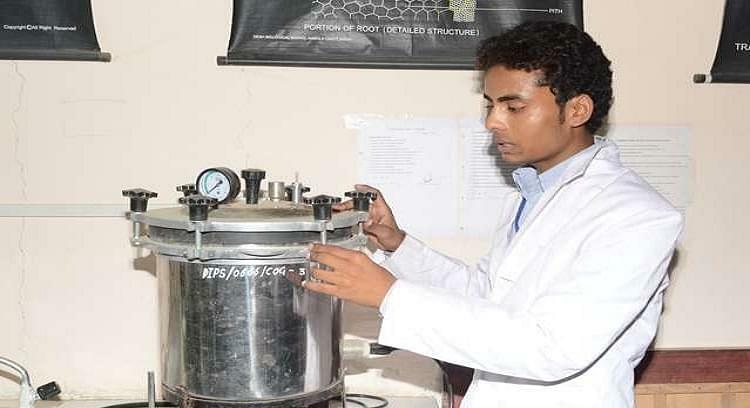 Excellent Lab facilities: The lab facility for students is world class with all new machines. The labs are designed to make the students get well accustomed and have hands on experience with different sensors, circuits, machines and software’s.